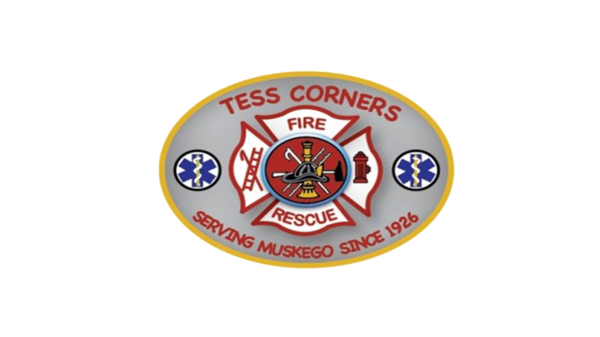 Matt has been with the Tess Corners Fire Department since 2009. 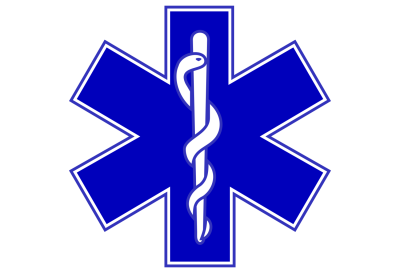 He is currently the Chief of the EMS division and is responsible for overseeing all EMS operations. Matt lives in Muskego,WI with his wife and son.